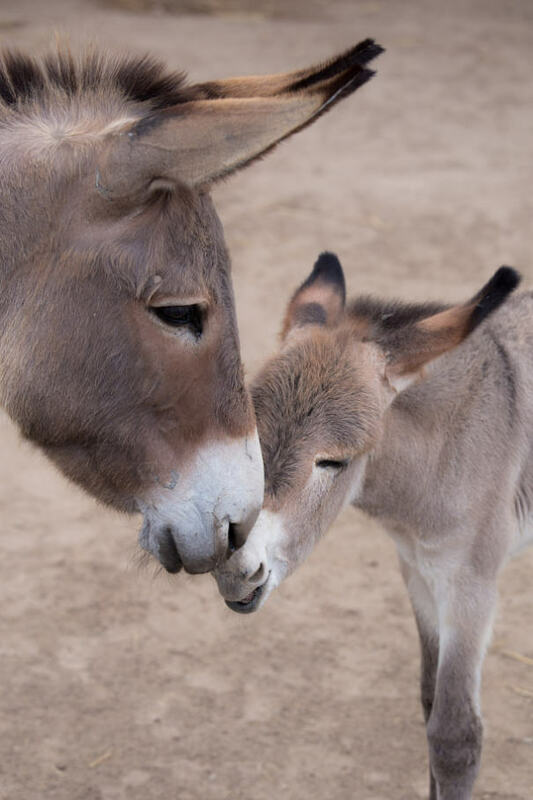 These tiny donkeys are made to steal your heart. They will instantly melt your heart and will make your day beautiful. Donkeys are different from horses. You will observe their differences in physic, mental characteristics and emotional features. They also have strong feelings for other animals. PrevPreviousDid You Know These Facts About The Gemsbok?